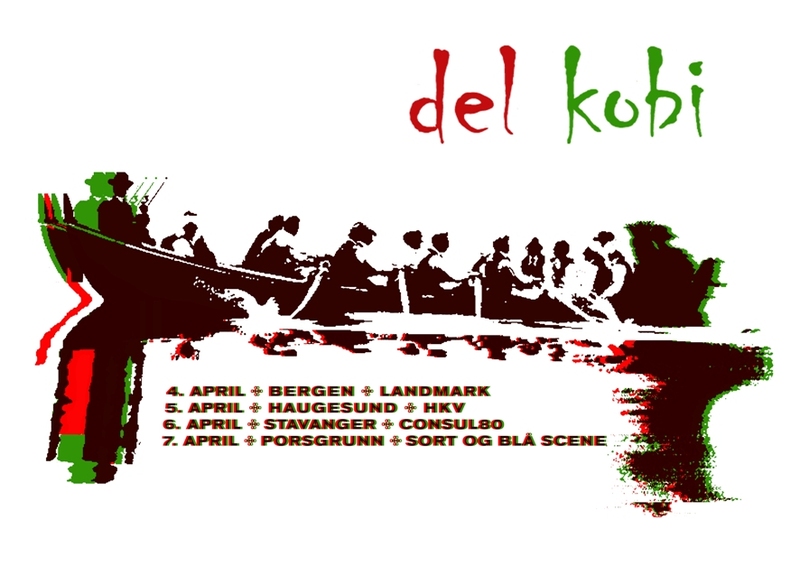 DEL & Kobi will be performing at Landmark in Bergen on April 4, as part of the Utmark concert series, and at HKV in Haugesund on April 5. We then continue to Stavanger, where our show on April 6 has been moved from Consul80 to Tou Scene, which means that DEL, Kobi and our friends Cloudbuilder will join Ny Musikk Stavanger’s spring concert. 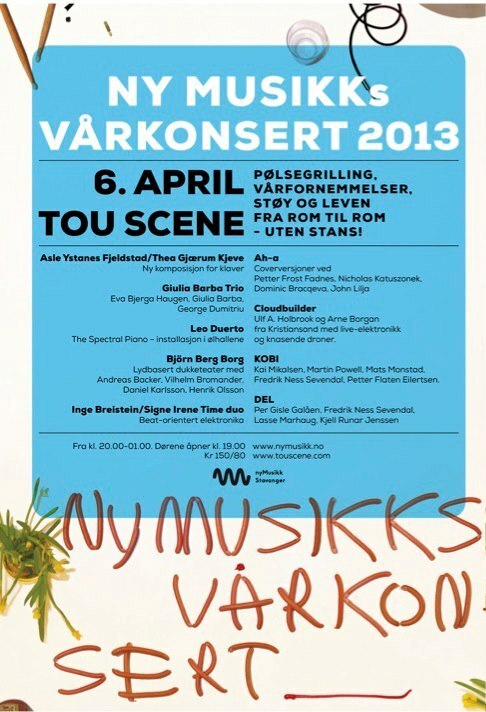 On our way back to Oslo on April 7 we will play at Sort og Blå Scene in Porsgrunn. 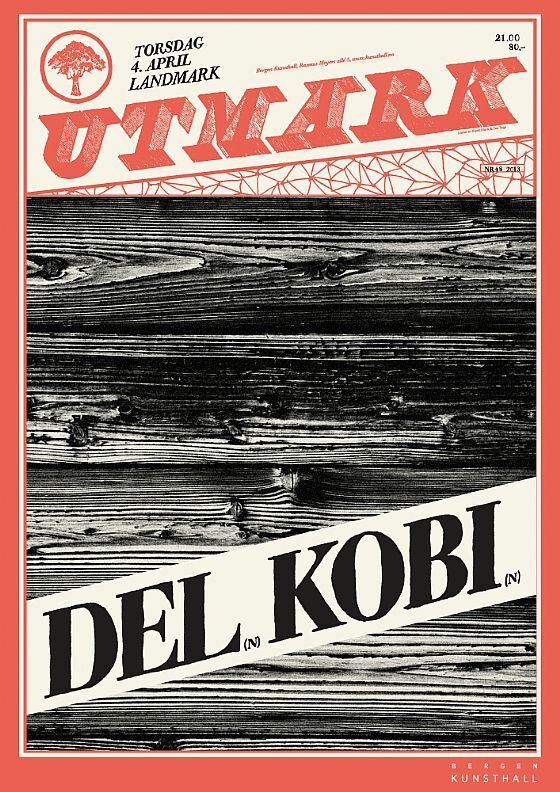 We’ve just received the test pressings for the limited edition split 10″ by DEL and Kobi, so we won’t have that ready in time for the tour, but it can be preordered at the shows. And we’ll bring lots of other releases for the merch table… Hope to see you at one of the shows!